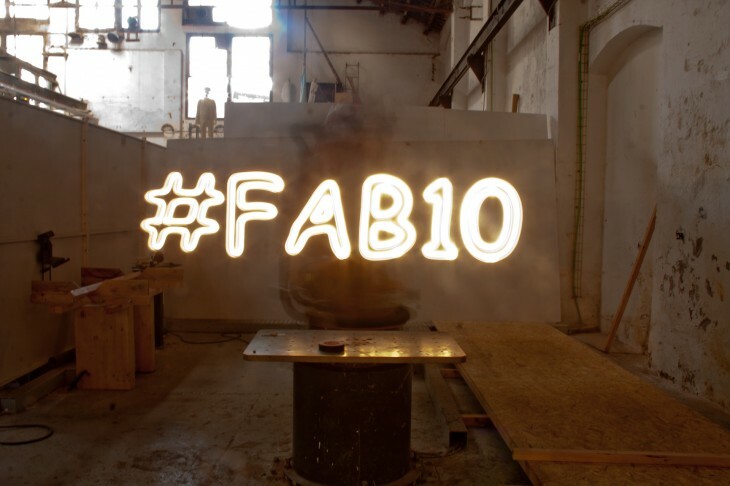 « FAB10 // FAB KIDS day 3 DHUB! This entry was posted in IaaC Life, Uncategorized and tagged barcelona, Dhub, Digital Fabrication, everyday, fab10, FabLab Barcelona, FabLabBcn, highlights, life. Bookmark the permalink. Post a comment or leave a trackback: Trackback URL.